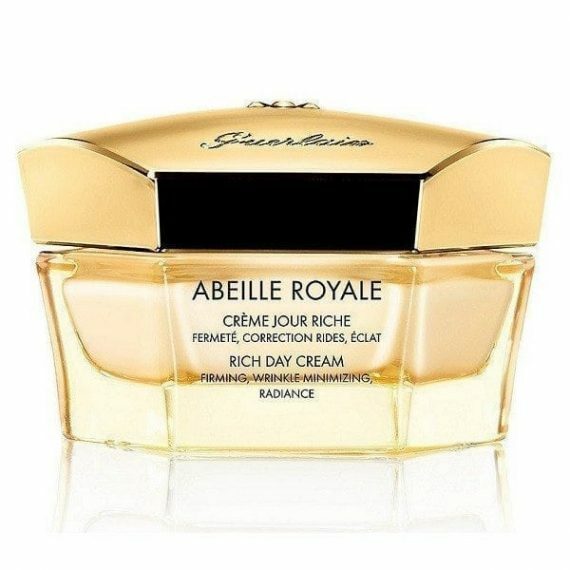 Abeille Royale Rich Day Cream is enriched with beeswax for instant nourishment and comfort. Like the day cream, it renews and refines the skin’s surface. The delicate texture promotes a youthful radiance whilst easily absorbed into the skin. Enriched with Ouessant Honey, Royal Jelly and Hyaluronic acids to stimulate the skin’s ability to self-repair and correct visible signs of ageing. 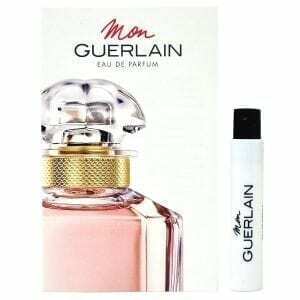 Available in a 50ml size, apply in the morning before makeup.